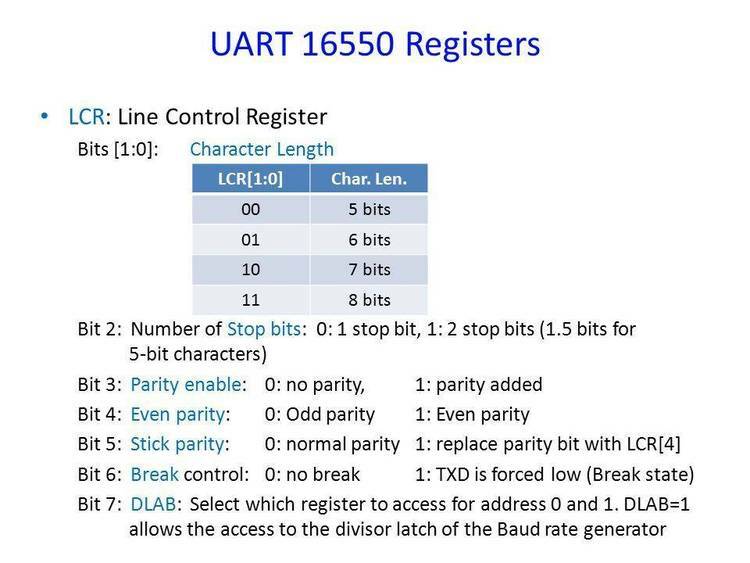 Three control programs for the NS16550 UART. FIFON.COM - Turn on FIFO buffer in NS16550AN UART. FIFOFF.COM - Turn off FIFO buffer. FIFOSTAT.COM - Report present FIFO status w/out changing it. All commands can take a list of COM ports, e.g. above address. Comments are encouraged. Enjoy! Copyright 1990 Milliways! Software Systems. All Rights Reserved.